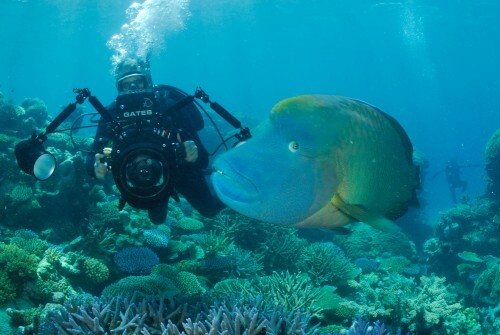 Ross recently had the pleasure of working on a documentary and supplying footage to Mālama Honua Worldwide Voyage. 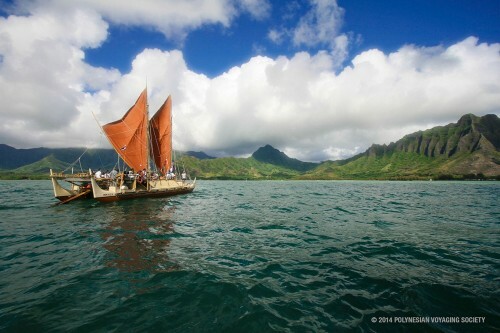 Hōkūle‘a and Hikianalia, are Polynesian voyaging canoes that are sailing across Earth’s oceans to join and grow the global movement toward a more sustainable world. The Mālama Honua Worldwide Voyage began in 2013 with a Mālama Hawaiʻi sail around our archipelago, and will continue through 2017 when their new generation of navigators take the helm and guide Hōkūle‘a and Hikianalia back to Polynesia after circumnavigating the globe.